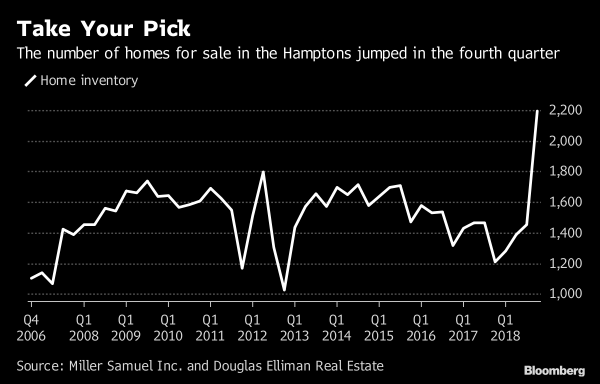 Douglas Elliman just released our research for the Hamptons, North Fork, and Long Island markets (I’ll have the links up shortly) covering the fourth quarter. 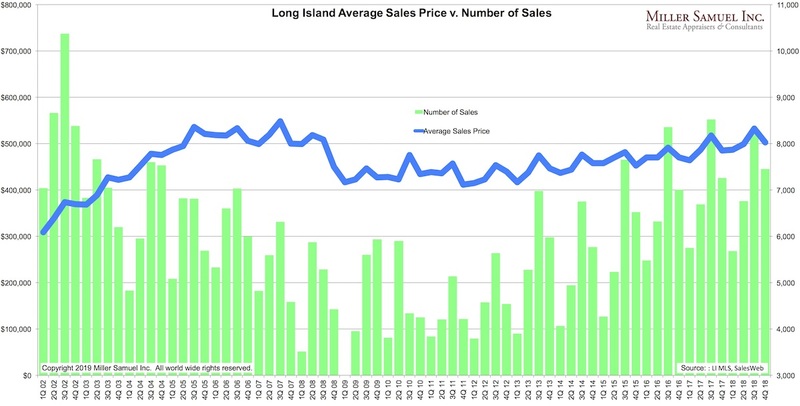 The Hamptons and North Fork showed an acceleration of weakness and long Island showed more (but unexpected) strength. 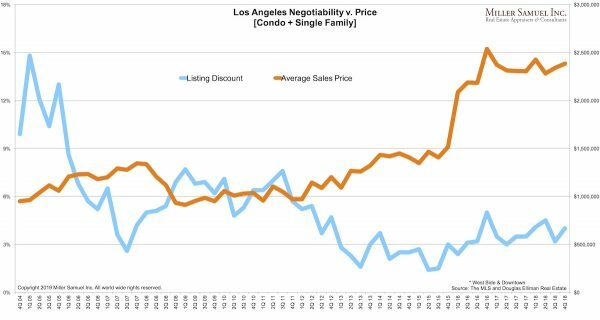 Douglas Elliman released our research for the Aspen, Snowmass Village, Los Angeles, Venice, Mar Vista, Malibu & Malibu Beac markets (I’ll get the links up shortly, I’m running behind) covering the fourth quarter. 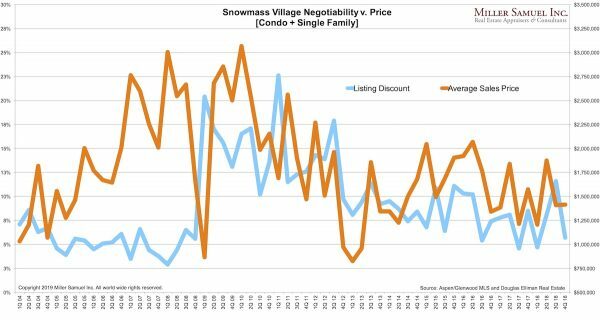 The Aspen and Snowmass Village markets showed an emphasis on smaller properties. Los Angeles and the submakets we cover remained brisk but sales are slowing. Malibu sales were impaired by the tragic wildfires late last year. 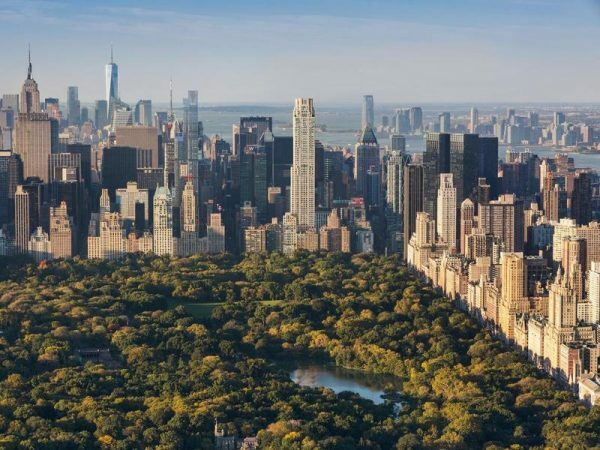 All heck broke loose yesterday when the Wall Street Journal broke the story that billionaire hedge funder Ken Griffin paid $238,000,000 for a 23,000 square foot multi-story penthouse at the top of 220 Central Park South. There was a bunch of interest in the story about the highest sale in U.S. history and it made for a lot of fun additional reading, a fantasy alternative to the stress of current headlines. 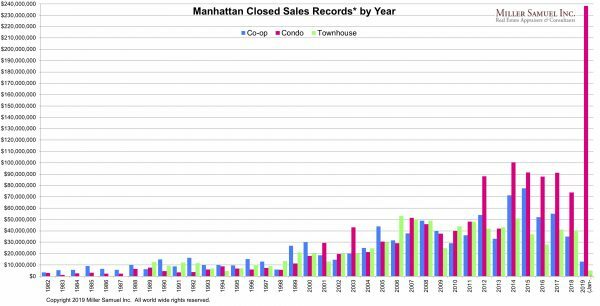 …Reporter Kathy Clarke also broke the Michael Dell prior Manhattan record $100+ million sale a few years ago. 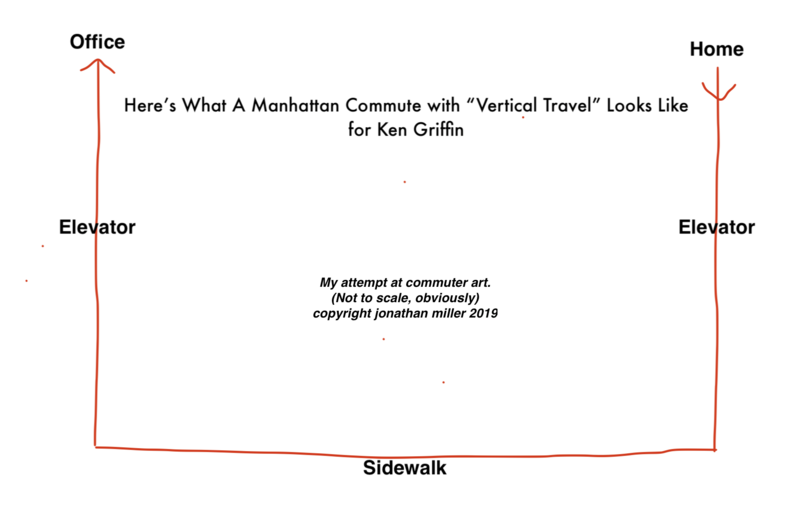 …the source of the epic “vertical travel” reference. …That article by Stefanos Chen covers the idea that this sale has nothing to do with the current market. This was a sale representative of what I call “peak” luxury circa 2014 into 2015. The visual context is quite jarring. …This is a story that speaks to the price context of this sale. 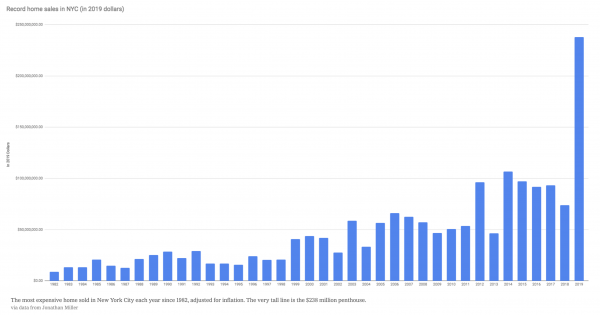 …This story mentions my hobby of tracking these big sales that began in late 2013 when I saw so many listings over $100 million appear (and few ever sold). …This was today’s New York Times cover on Ken Griffin. 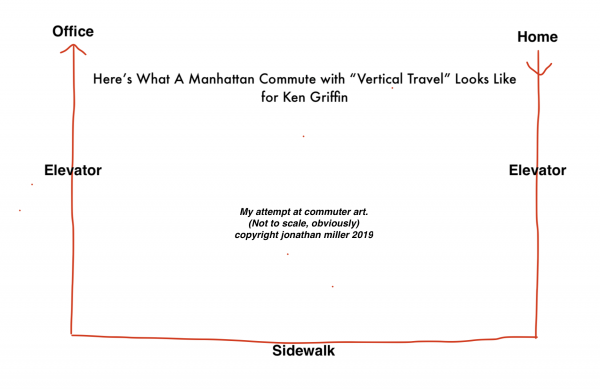 As mentioned above in the Bloomberg article, a “vertical travel” is something New Yorkers do every day – I’ve just never heard it described that way (bold is my emphasis). 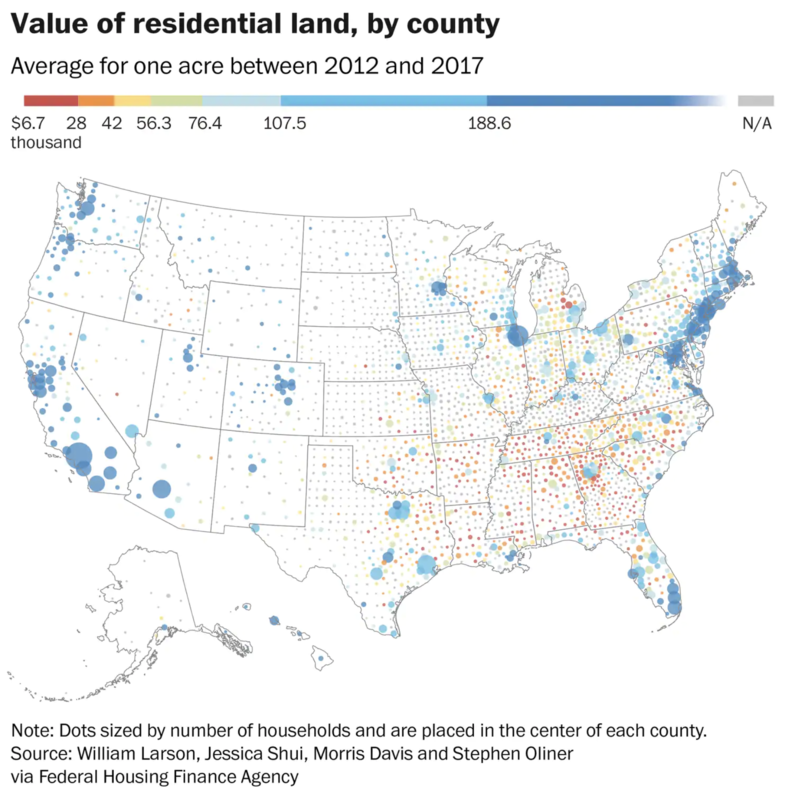 The Value of Land Across The U.S. 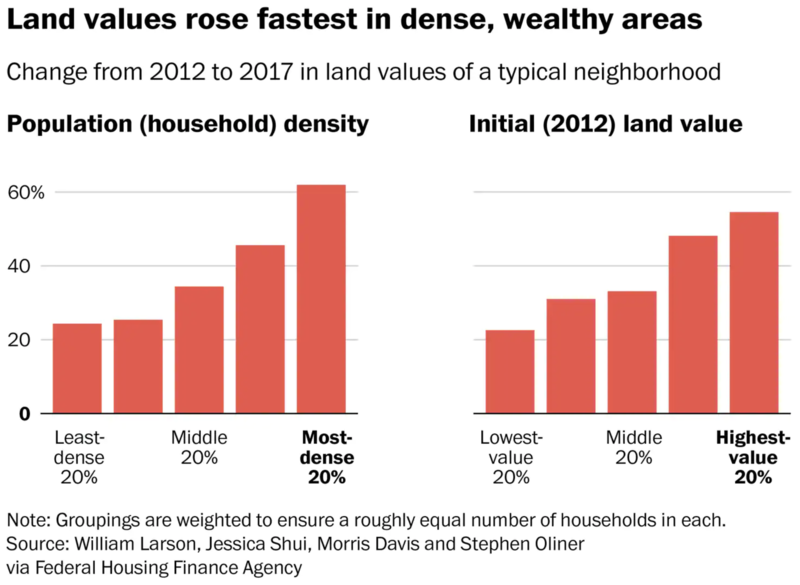 The value of land, or “dirt” as New York City real estate developers call it, varies wildly accross the U.S. A research paper explores this. Price moved higher faster than the suburbs which is why I think so many super luxury towers were built in Urban markets – that’s the only way to make the acquisition feasible (because landowners saw their value potential that way. “Generally, land tends to appreciate faster than structures because when housing demand changes, you can build more structures but you can’t build more land,” Larson said. Second: How is New York County (Manhattan) not in the top ten? Manhattan doesn’t appear in the data yet Brooklyn does. Housing prices in Manhattan are higher than Brooklyn if locations are similar. This omission seems to jump out and I can’t find a disclaimer or reference to it in the piece. On the national market, existing and new home sales are falling year over year and prices are rising. 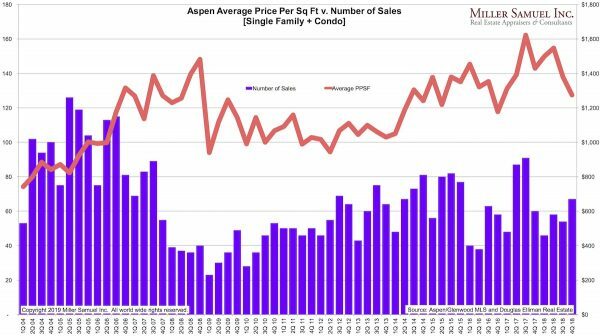 Inventory is rising but still remains inadequate in many areas. Are pundits suggesting this declining condition will lead to a collapse? Is anyone saying this? Does anyone suggest we are seeing another housing meltdown? No. What we are seeing is a housing slowdown brought on without the help of fast and loose credit policies (yet) distorting supply and demand. 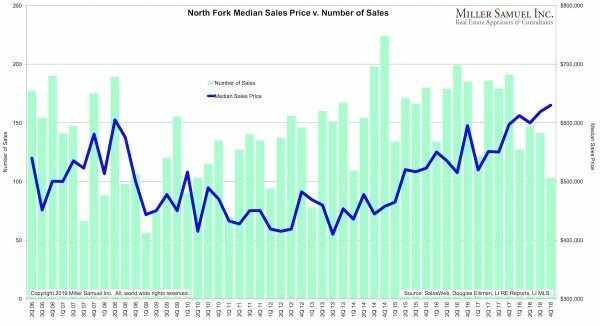 Slowing sales may eventually lead to declining prices. 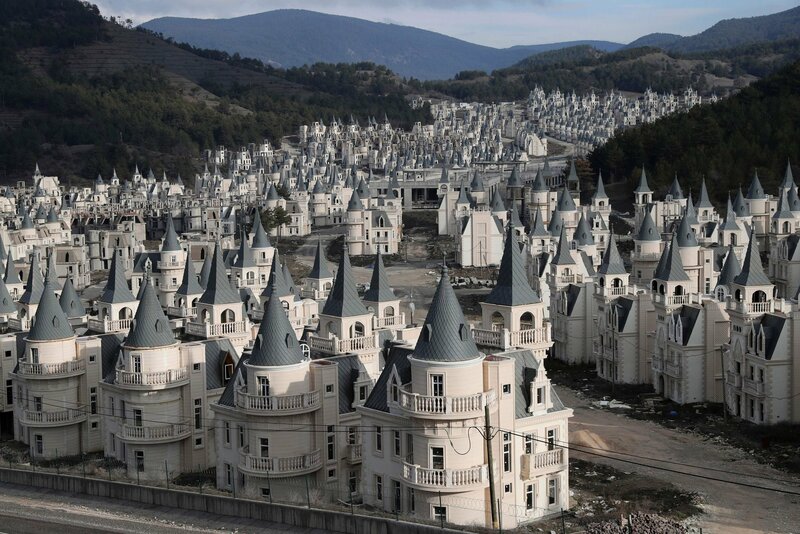 This is supply and demand and affordability in action. This is a smart housing economist simply being adept at hyping her research notes. Let’s not get crazy here. Sharp Decline In Sales Baffles, Sort Of. Existing home sales fell 6.4% seasonally adjusted which is unusually large. If you notice on the NAR data release, the number of sales fell 11.7% YOY WITHOUT SEASONAL ADJUSTMENTS. In other words, the number of sales was almost 12% lower than the same period last year in their raw form. We are seeing this in nearly all of our regional research coverage. 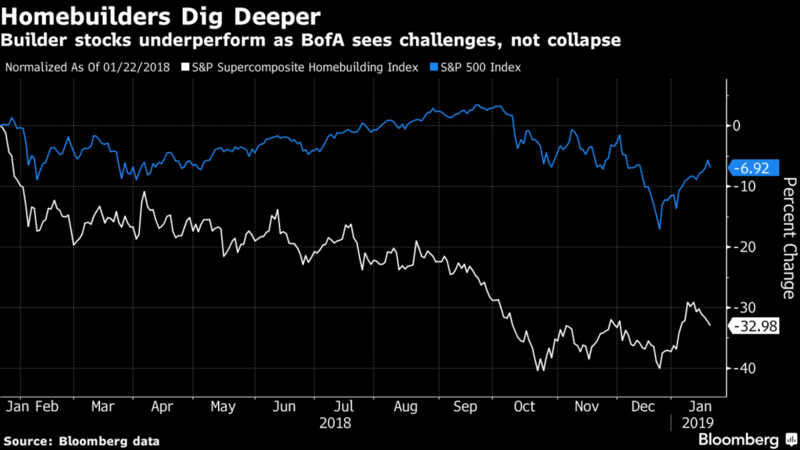 I contend the uncertainty of regulatory policy (tariffs) and the new federal tax law, as well as higher mortgage rates earlier in the year (and possibly late year financial market volatility) caused many buyers to pause on their decisions. Here’s an FHFA/AEI research paper that mined data from more than 16 million appraisals. There seems to be a lot of mining going on these days to fuel research and more profits. The appraiser’s role is being phased out at the same time. I presented the Washington Post piece earlier in these Housing Notes. Hat tip to the padre.